Posted on April 12th, 2015 by Shannon. GV is growing and I am so pleased to announce the addition of a new volunteer on the management side of Grassroots Volunteering. Veena reached out a few months ago and was quick to note that she’s worked in public service, with international NGOs, she’s studied the issues at the university level, and she travels independently as well. Through all that, she developed a passion for helping travelers do good and give back on their journeys around the world. Then she found GV, and in short, she jibed with the message and mission of GV and she wanted to help the project grow and expand. We jumped on a Skype call and hit it off immediately. I loved her energy and experience in the field and her passion to find creative ways to be of service as she lives and travels overseas. I invited her onto the management team here at GV, and she will be overseeing the fast-growing Grassroots Ambassadors program. In the year and a half since I launched the GV Ambassadors program, it’s grown larger than I imagined, with more than a dozen active travelers mapping the world of projects, and even more in the wings, ready to help once they start their round the world trips. And now, these Ambassadors will have Veena as a touch-point for their questions and a go-to person with a deep understanding of the volunteer and social development landscape, who can help them find projects that fit the GV mission and add them to the database. After completing her Masters in Public Service from the University of Arkansas Clinton School of Public Service in Little Rock, Veena recently moved back to India. She’s lived on and off in India for ten years, and she recently started work at an education technology company in Bangalore. I’ve been loving her snaps on Instagram as a window into India (and it has me ready to book a trip there again soon!). 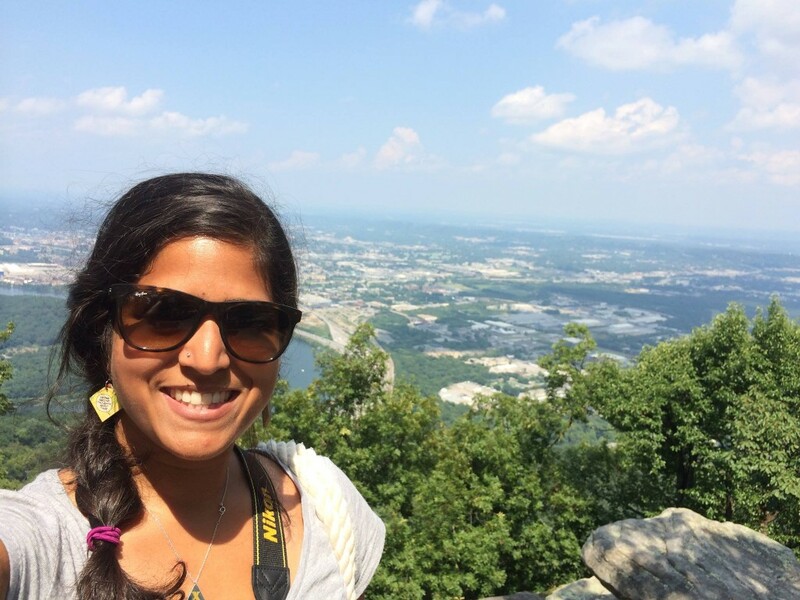 Veena will be in touch with current GV Ambassadors, and she also shares her own travel stories and journey on her blog, and through social media as Veen_83 on Twitter, Instagram, and Tumblr. I am so happy to welcome her to the team and look forward to her help as we map the world of social enterprises and indie volunteer opportunities!